At Collingswood Music we remember a time before malls and big box stores. Yes, there was a time when shopping in independent record stores and ma & pa music shops held the promise of finding that holy grail album or some cool gizmo you never even knew you needed. Visit our spacious showroom and you'll experience (or re-experience) the thrill of shopping for the unexpected. 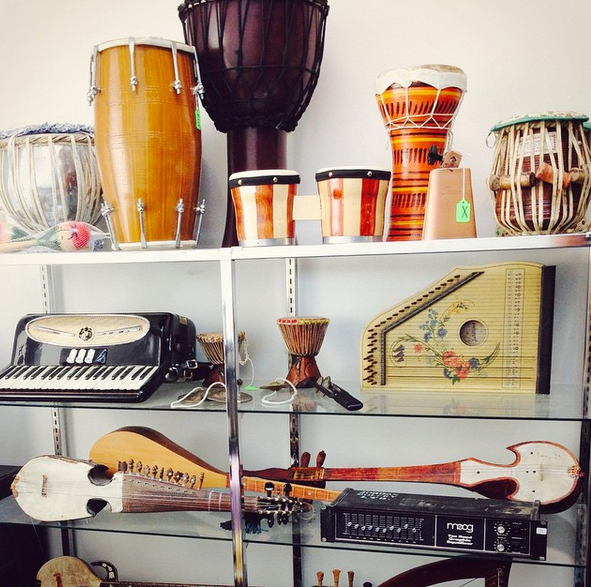 We specialize in new, rare and vintage instruments of every kind. 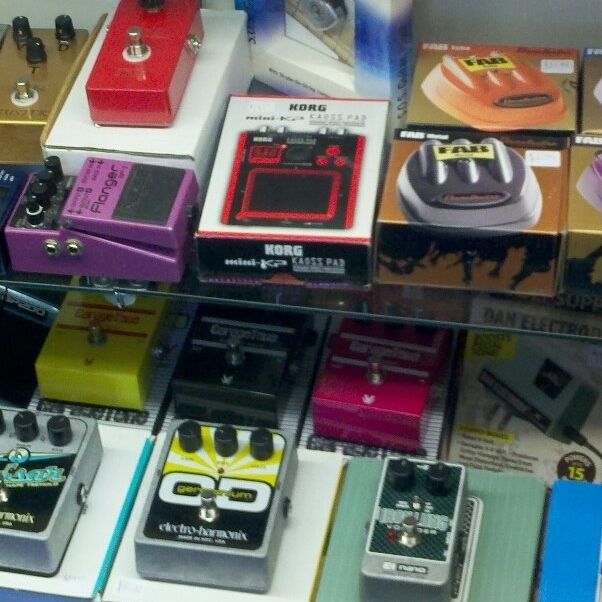 Come see our ever changing selection of vintage tube amps, rare synths, Middle Eastern Percussion and more. The shop is constantly changing so stop in frequently - The cool stuff sells quick! Below you'll find the sorts of new and vintage items we normally keep in stock. Please call ahead if you're looking for something specific.